The Karenni State is situated on the Thai-Burma border, with Shan State to the north, and Karen State to the south. The state covers an area of 11,731.5 square kilometers and has a population of around 300,000. The Karenni people are an indigenous ethnic minority composed of diverse sub-tribal groups. It is believed that the Karenni people migrated from Mongolia and settled in their present location in 739 before Christ. 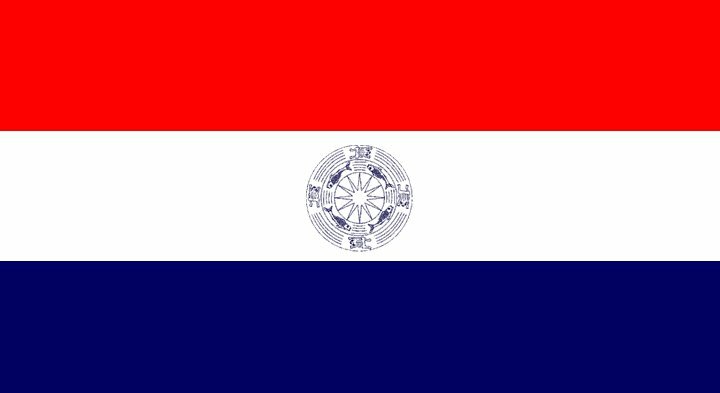 Whilst other states in Burma were annexed as part of India in 1885, the British recognised, by an agreement in 1875, the independence and sovereignty of the Karenni State. When Burma became independent in 1948, it unilaterally included the State in the Union of Burma, without informing the Karenni Supreme Council or consulting the Karenni people. Immediately, the Burmese military junta persecuted the indigenous Karenni and subjected them to gross human rights violations. For almost five decades the Karenni people then endured extreme Burmese persecution and fought to retain their unique identity and sovereignty. Mass displacement forced them into relocation camps or across the border into neighbouring Thailand. Displaced populations suffered from malnutrition and food shortages. During its UNPO membership, Karenni Independence Through Education (KITE) sought to develop youth and community involvement, foster inter-ethnic cooperation and raise awareness about the situation in the Karenni State and, in particular, that of Karenni refugees at the international level.